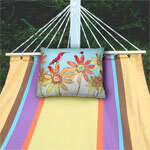 Slip out of your shoes and hectic life, and lean into some well deserved luxurious relaxation with our colorful Sundure Fabric Hammocks! 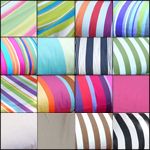 Enjoy cotton softness with 100% polyester strength you will not believe! 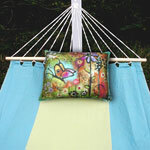 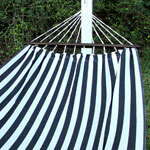 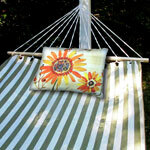 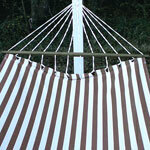 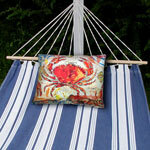 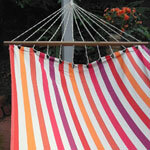 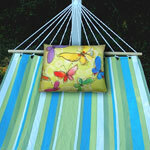 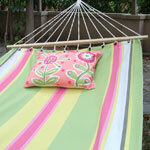 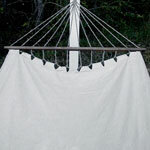 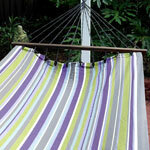 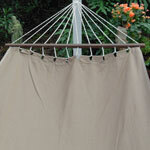 All our handing hammocks are Fade, Weather & Mildew resistant and make stylish gifts for any home garden. 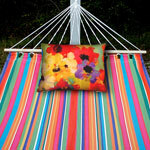 Treat yourself, you deserve it!